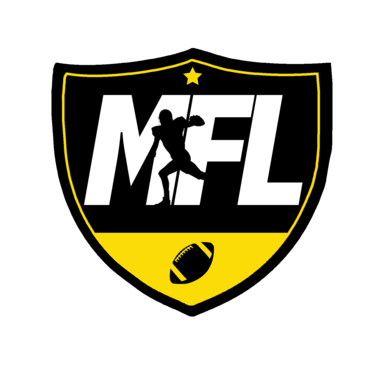 MFL: 07-25-15 Last week without NFL football guys. We're almost there. Let's make it count. 07-25-15 Last week without NFL football guys. We're almost there. Let's make it count.